punctuating each moment of the production process with a bit of joy. As a production coordinator focusing on higher education, Michaela has worked to make launching and maintaining capital campaigns as stress-free as possible by jumping head-first into the smallest details. 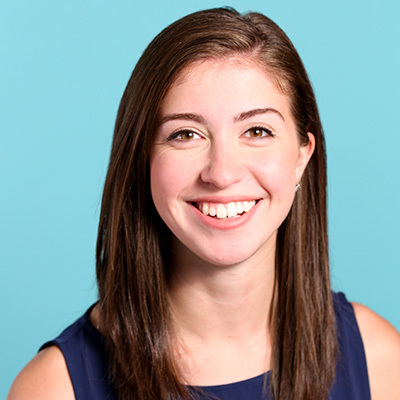 As someone not far in age from the students she serves, Michaela has coordinated various events ranging from university new student summer orientations, regional roadshows, capital campaign launches, and nonprofit galas. Dancing and performance has always been a passion of Michaela’s. With a focus on perfecting ballet technique, Michaela has adopted an attitude of persistence that carries over into her work at August Jackson. In addition, her exposure to the theatre has only amplified her passion for the production of stellar events and programs.